This is the latest issue we have of this publication. Could you be the last woman to be using just one deodorant? Don't be. Find out about FDS,* the other deodorant. 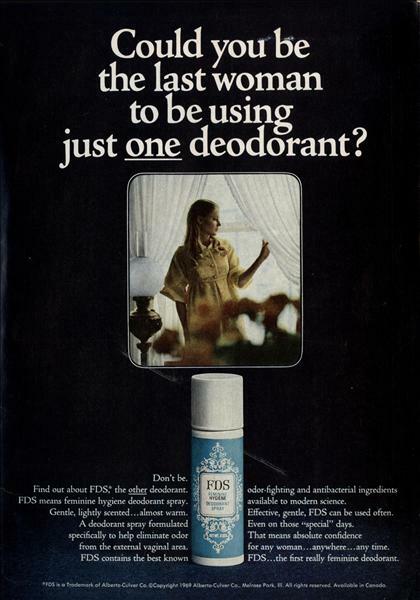 FDS means feminine hygiene deodorant spray. Gentle, lightly scented... almost warm. A deodorant spray formulated specifically to help eliminate odor from the external vaginal area. FDS contains the best known odor-fighting and antibacterial ingredients available to modern science. Just one. Place it on the proper panel below. First, look at the root. Has the hair broken off near the root? (,A sign of brittle hair!) Now, look at the shaft. Is it limp? Wispy? Faded? Color-consistent end to end? Look at the end. Is it a good solid end? Or a great big split? Now stretch the hair to the breaking point. When broken, normal hair will crinkle at the ends. Brittle or damaged hair won't. Analyze it. Any problems? 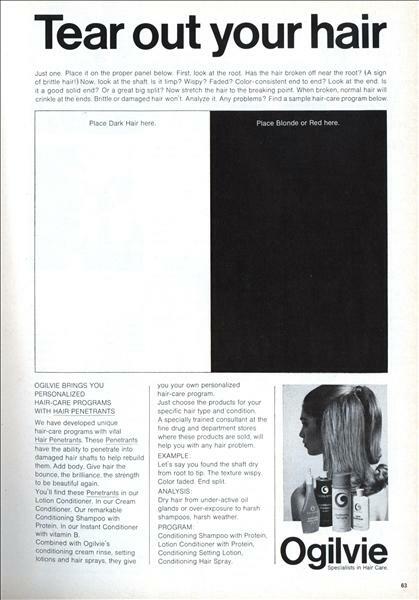 Find a sample hair-care program below. Do you think anyone considers a woman's shorter reach when designing GM instrument panels? 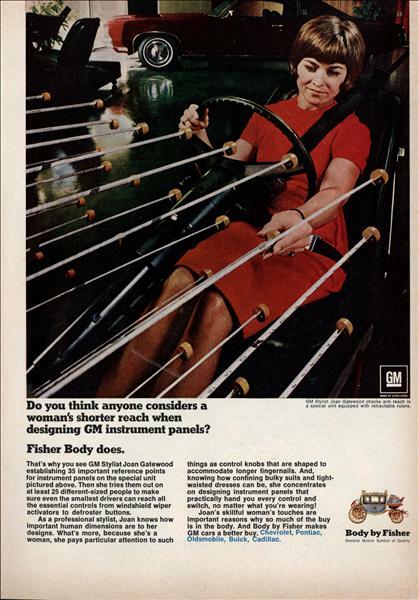 Fisher Body does. That's why you see GM Stylist Joan Gatewood establishing 35 important reference points for instrument panels on the special unit pictured above. 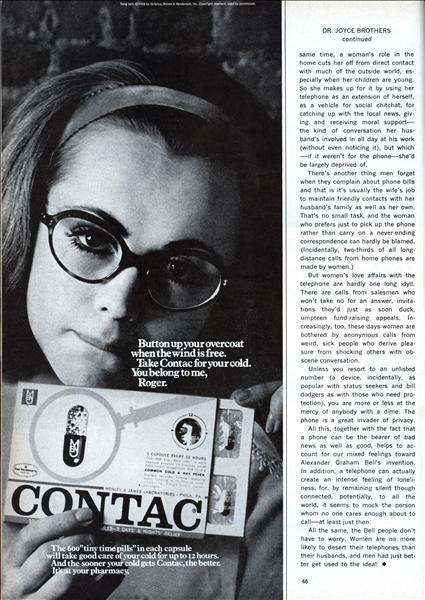 Then she tries them out on at least 25 different-sized people to make sure even the smallest drivers can reach all the essential controls from windshield wiper activators to defroster buttons. 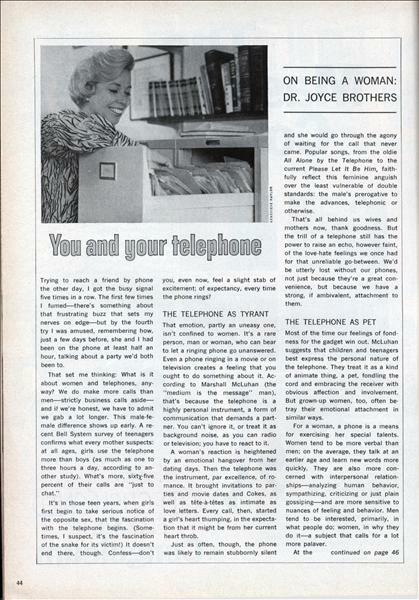 ON BEING A WOMAN: DR. JOYCE BROTHERS Trying to reach a friend by phone the other day, I got the busy signal five times in a row. The first few times I fumed—there's something about that frustrating buzz that sets my nerves on edge—but by the fourth try I was amused, remembering how, just a few days before, she and I had been on the phone at least half an hour, talking about a party we'd both been to. 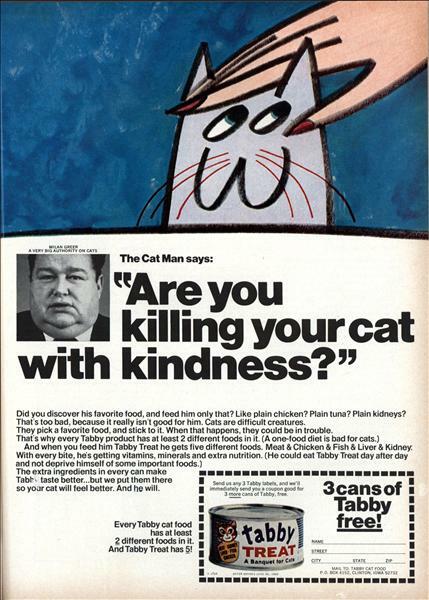 The Cat Man says: "Are you killing your cat with kindness?" Did you discover his favorite food, and feed him only that? Like plain chicken? Plain tuna? 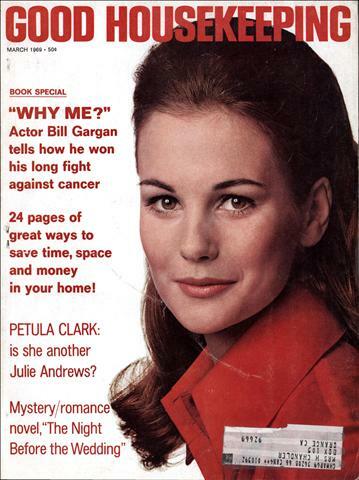 Plain kidneys? 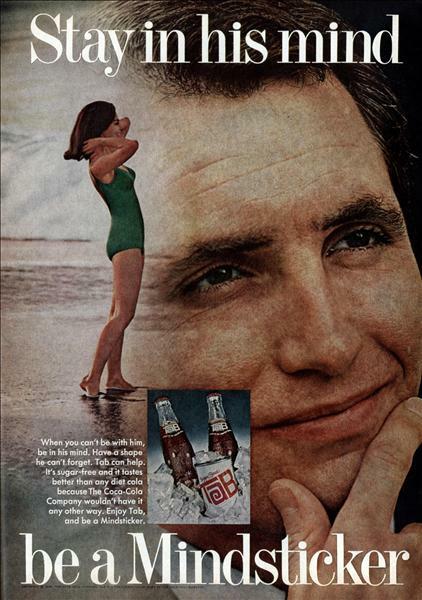 That's too bad, because it really isn't good for him. Cats are difficult creatures. They pick a favorite food, and stick to it. When that happens, they could be in trouble. 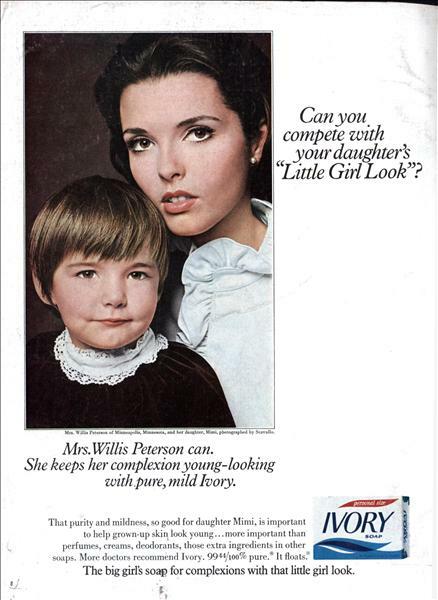 Can you compete with your daughter's "Little Girl Look"? Brand-new Morton 3-Course Chicken-N Dumplings What a great, cool way to start the meal! A frosty fruit salad with bite-size marsh-mallows. 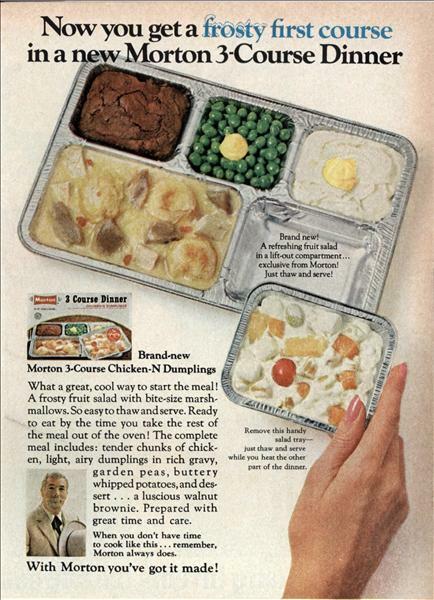 So easy to thaw and serve.